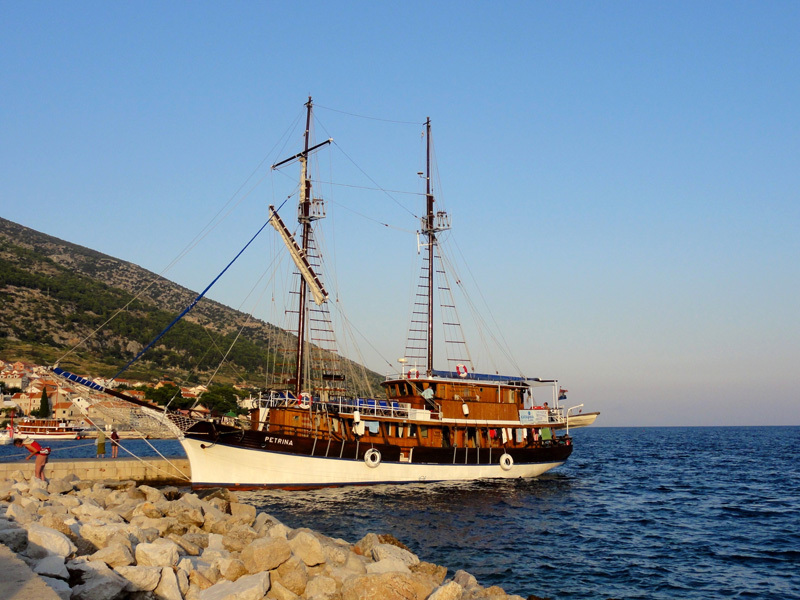 Turkish gulet word comes from the French word gouëlette, which means “schooner”. 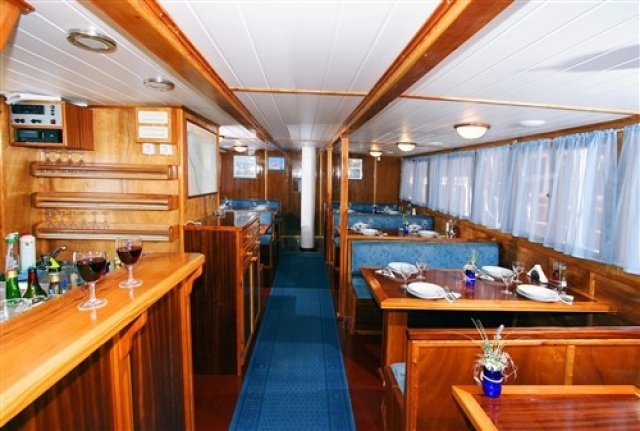 Gulet is a large wooden vessel with a high deck, whose size varies between 14-35 meters. 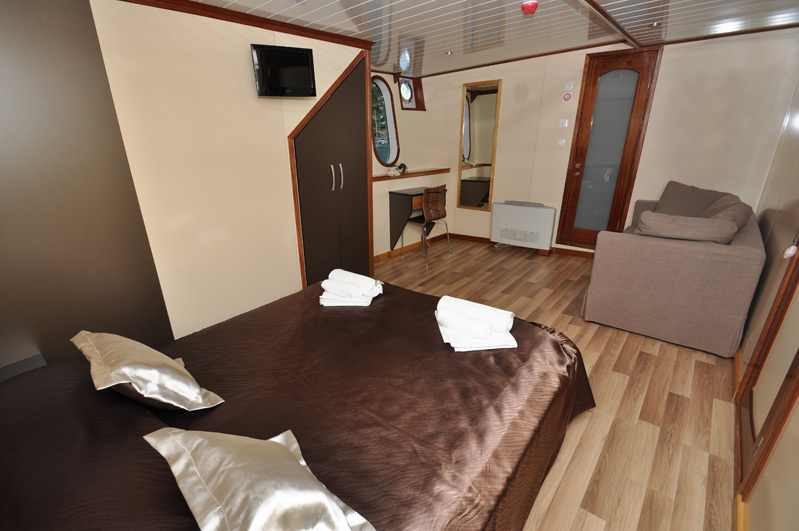 When renting the vessel is rented only cabin where you will be staying during the voyage. With it you get a crew, chef and master. 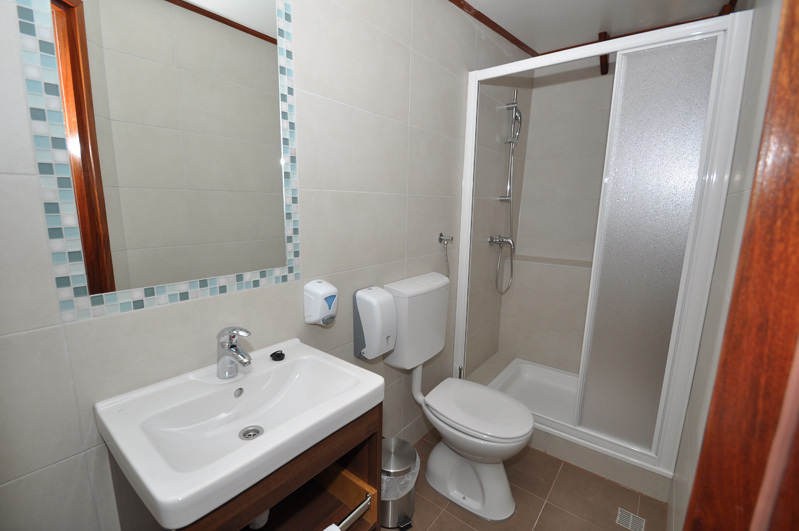 Gulet thus completely replace accommodation in apartment or hotel and you will be added to the complete care. 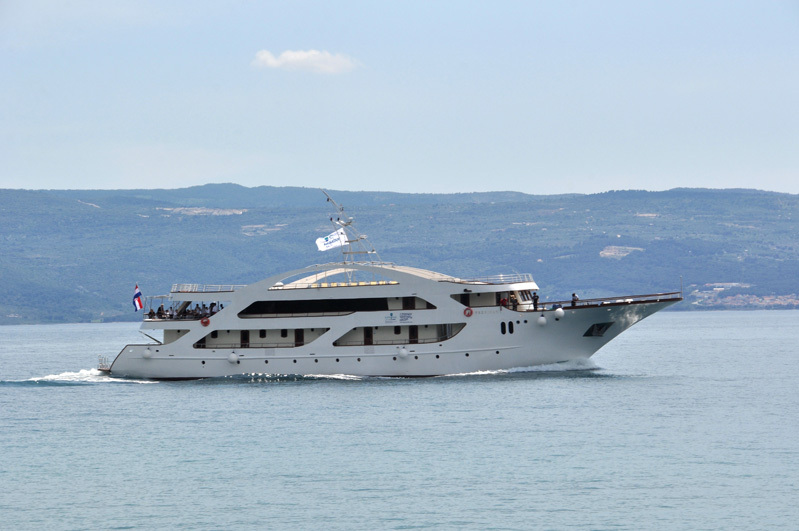 You will experience a pleasant and relaxing vacation on the Croatian sea. 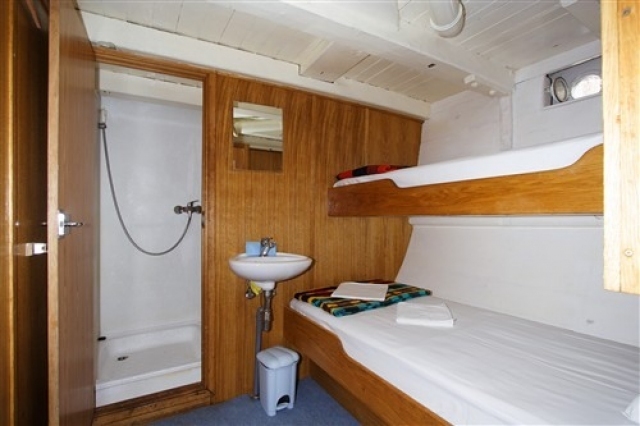 Gulet for Rent conceals comfortable amenities in the form of large cabins, wide hallways, private toilet, shower, and in some cases, the interior gulet properly conditioned. 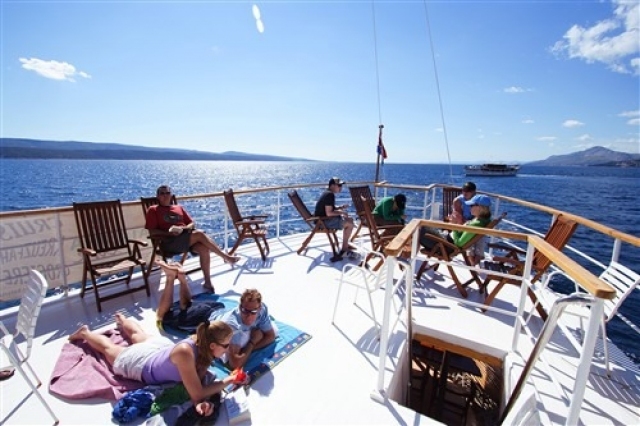 The exterior of the ship provides seating and sunbathing, a spacious deck gives you a feeling of freedom. 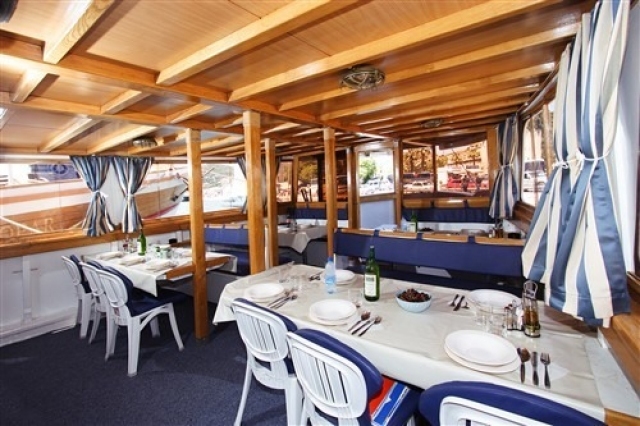 Renting gulet get a nice carefree holiday, where you will be on properly cared for. 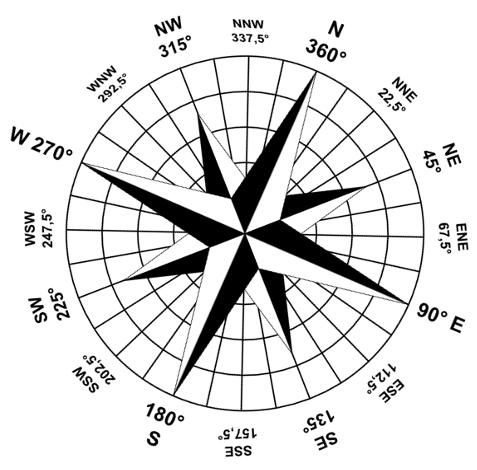 Given the size of the boat, do not worry even bigger waves that you just lightly pokolísajú afloat. 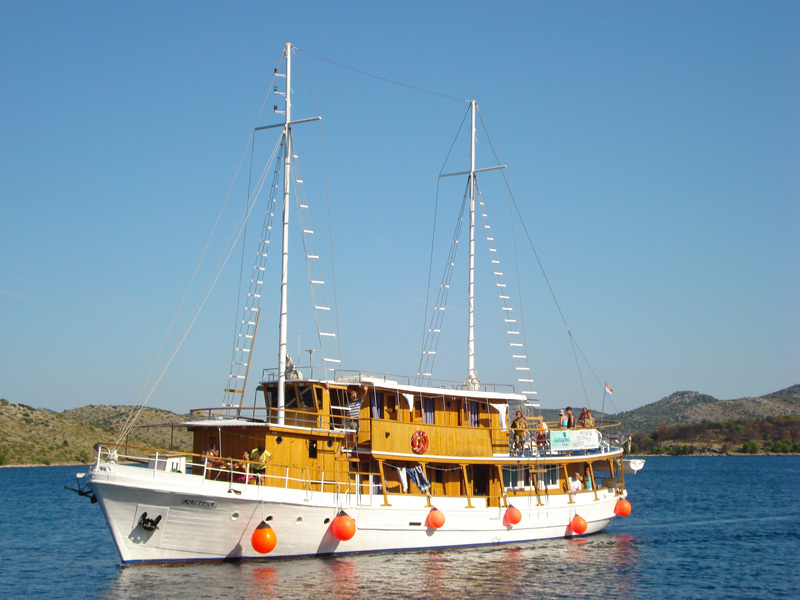 Gulet for rent can be driven by a motor or sail. In good weather just run sail with the wind on the dash race if the weather does not want to turn on the engine and ride at sea does not end. 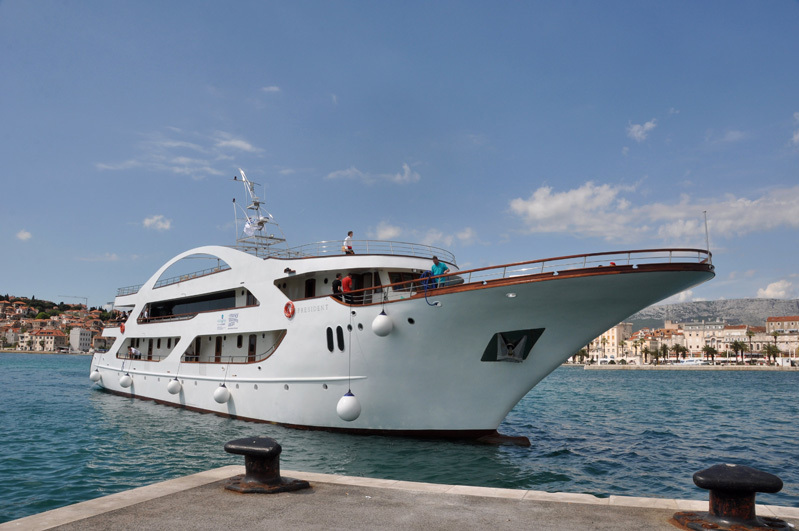 Gulet is a large and heavy boat with a deep draft, therefore, can not dock directly on the beach, so we stopped at the nearest port or anchored in a quiet bay where you can swim and spend so pleasant day on the boat. 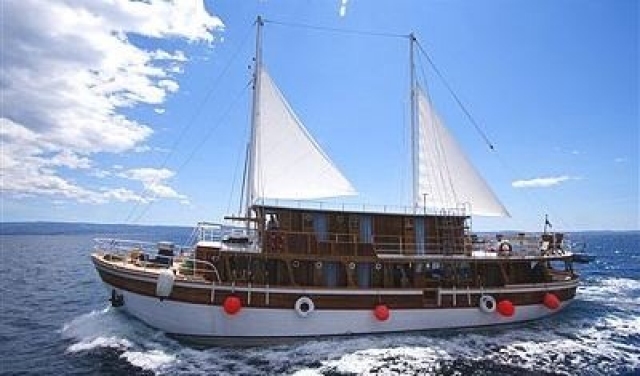 Gulet for rent suitable for family trips by sea. 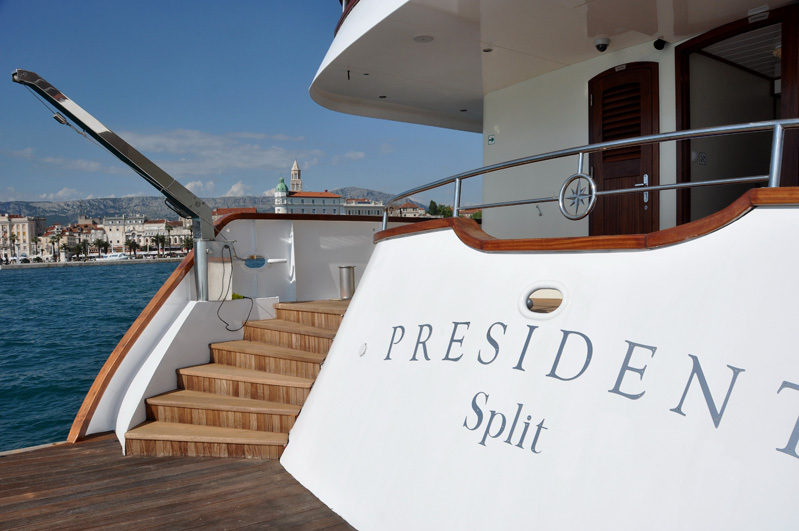 Careful service and crew guarantee you the opportunity to pursue more family. 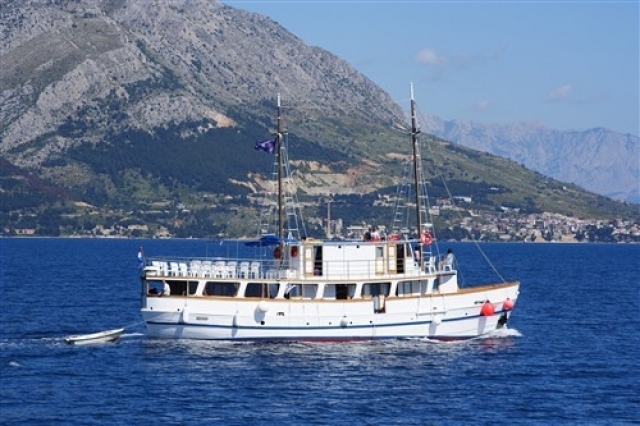 Meet the Croatian seas without worrying on board gulet with a beautiful view of the sea. 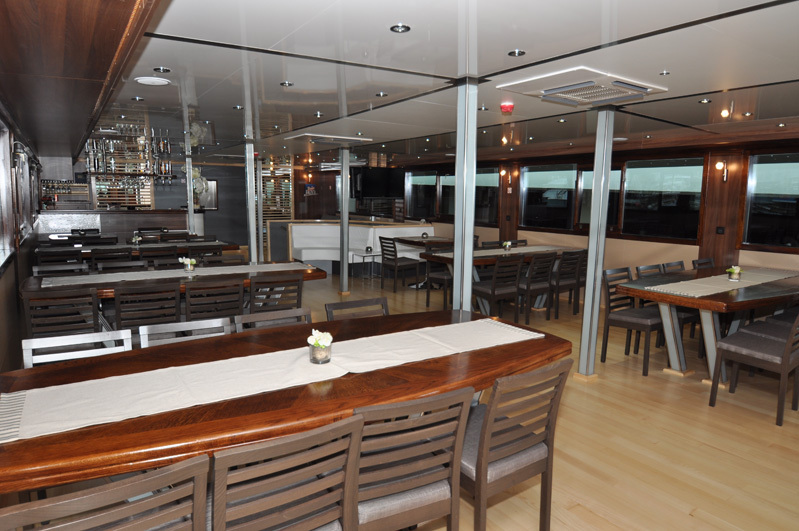 Discover the magic of ships constructed on a commercial fishing purposes, but now used for a nice relaxing trips and vacations. 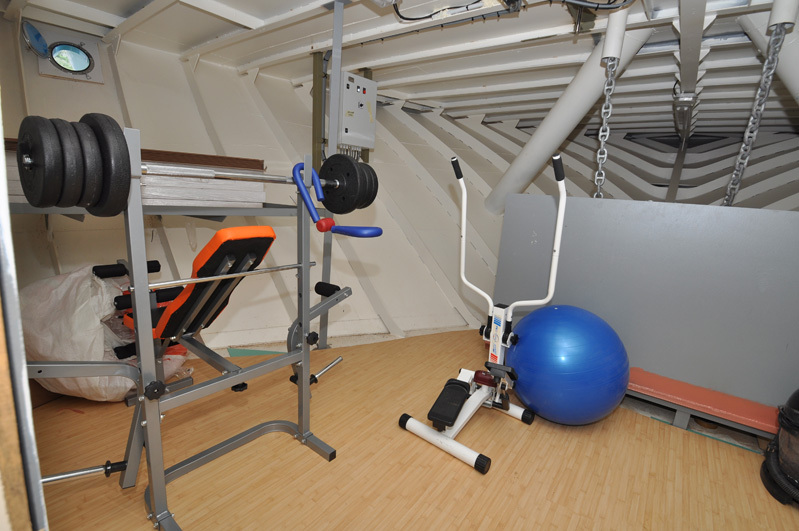 Simply choose from our offer for rent and you can fly. Are similar to the gulet, but their construction is metal. 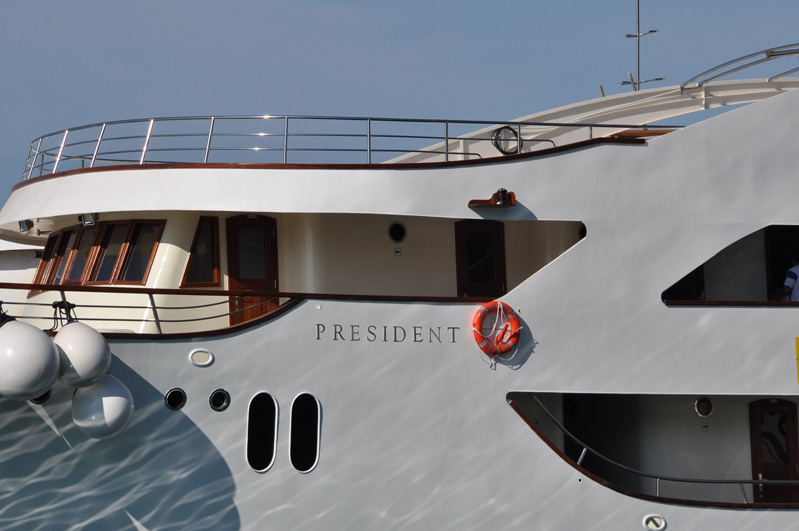 Cruisers are large cruise ships that have the look exude grandeur and luxury. 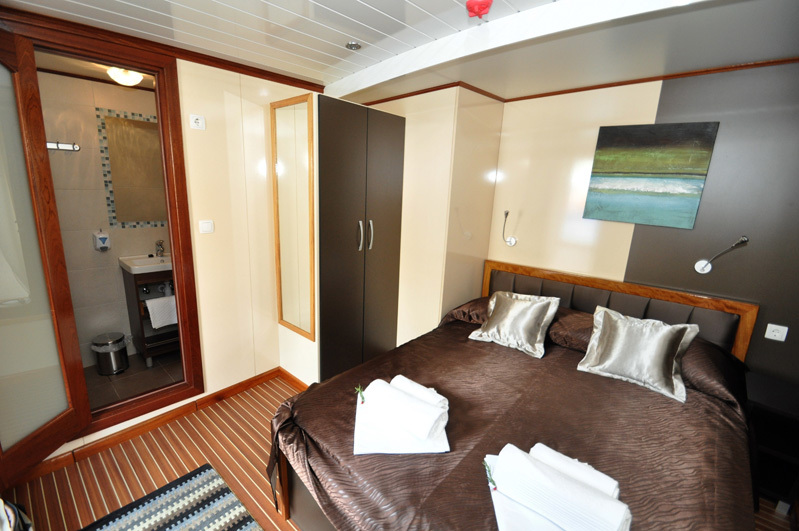 We also offer a spacious cabin, wide hallways, private bathroom and everything you need for enjoyable moments of the sea. Unlike gulet cruisers exclusively driven motor. 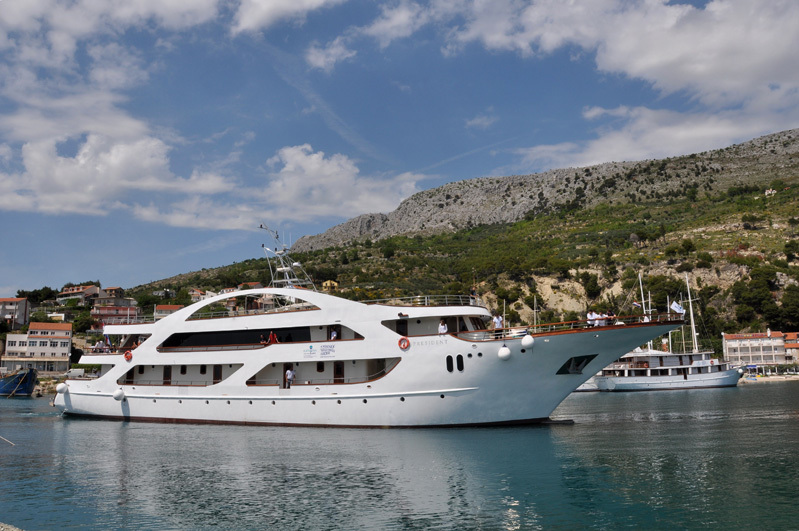 These are large ships adapted to long cruises along the Adriatic Sea. Leave them for you to be soothing and full of comfort.